As lustrous as silver, Geodata, the GIS and Mapping Solutions provider in the Philippines celebrated 25 years through a conference held at Crowne Plaza Manila Galleria. 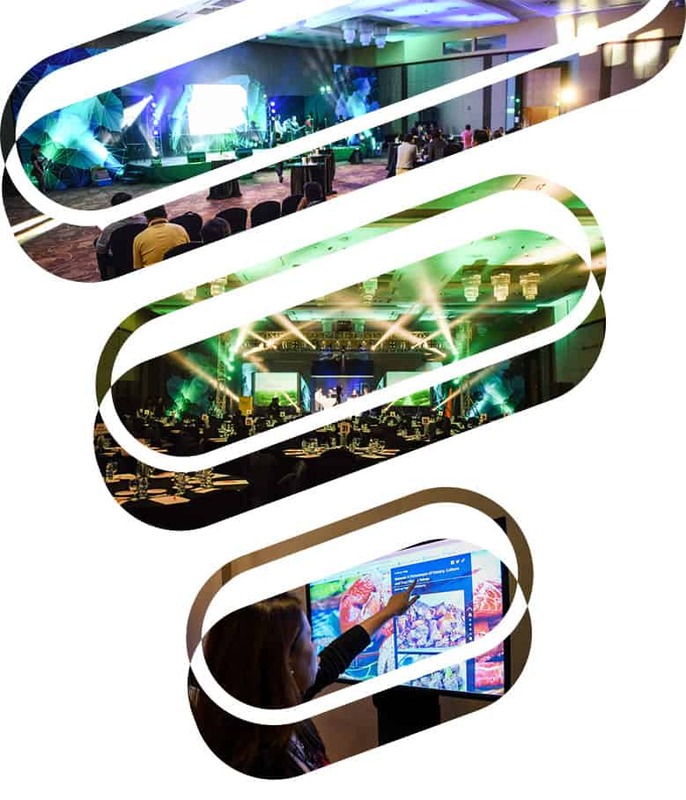 The 2016 Philippine Esri User Conference welcomed its members, customers, developers, partners and media visitors with an innovative and technological 3D landscape atmosphere. The two-day conference incorporated industry-focused plenary sessions, inspirational speakers and both technical and non-technical sessions. Furthermore, an attention-catching exhibit and map gallery filled the eyes of the guests.